As a business owner what would a 500% increase in revenue mean to your business? 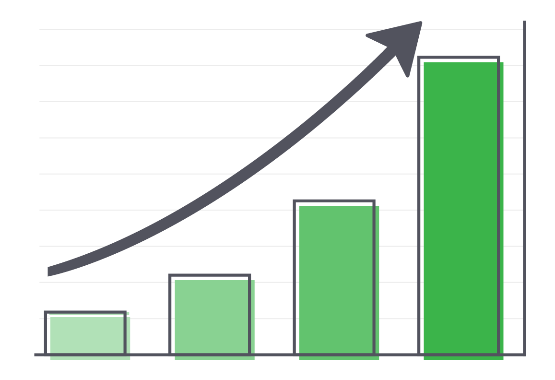 When you think of ways to increase profit, do you only think of ways to increase sales? Well what if you could get more profit simply by cutting the cost of sales you’re already making? That was the exact strategy of Zipify Pages user Tanya Felli of Ivadore.com.au. She made some simple tweaks to her sales funnel that increased her profit by 77% just by lowering her cost per acquisition. 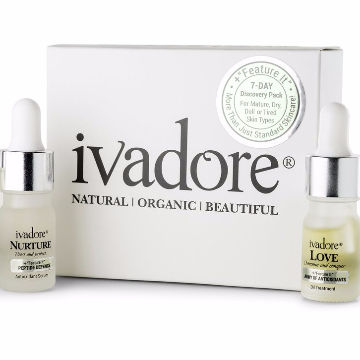 Ivadore.com.au specializes in natural beauty products made from the finest and purest natural ingredients. It all started very simply for Ivadore. After the birth of her first child, Tanya started to make her own custom skin care products for herself, friends, and family. These homemade products worked so well that more and more people started hearing about them... And requesting them. Wholesaling her products to natural beauty brands was the natural progression of the business. These businesses started seeing the same response Tanya had seen from her friends and family. However, this success for the other businesses left Tanya wondering if wholesaling was the right path for her. 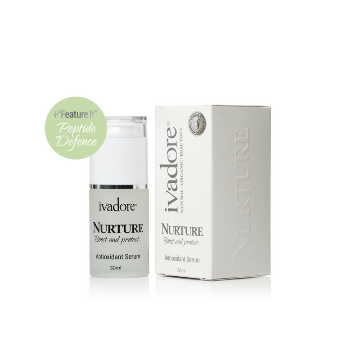 So with some thought put into to it, she decided to stop wholesaling to other brands and start her own brand to sell her skin care products... And Ivadore was born. 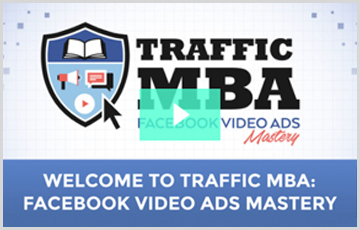 In the process of scaling the business, Tanya started using Facebook ads to drive traffic to her product pages. This allowed Ivadore to grow, however, Tanya found that the native Shopify product pages didn’t allow her to utilize all the elements she wanted to have on her pages to assist with sales, such as: key product info, amazing testimonials, and social proof. So Tanya needed a landing page builder that could build pages for the Shopify platform that maintained her brand, were designed to look amazing and converted traffic into customers. Enter Zipify Pages. 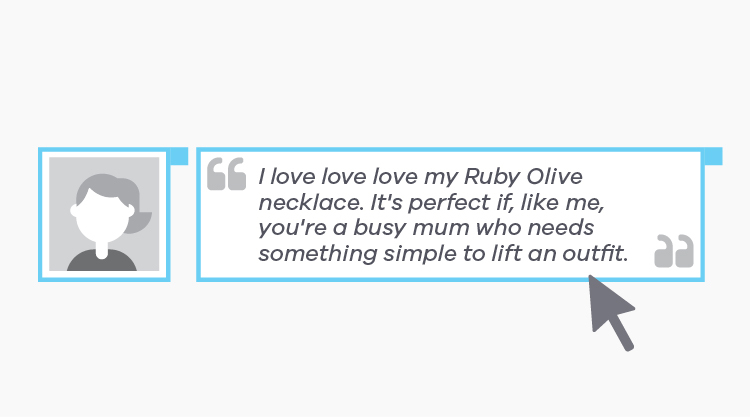 She found Zipify Pages allowed her to create a consistent experience across all of her pages, while also utilizing key sales elements... And it was made specifically for the Shopify Platform. Now that she had her product pages optimized, Tanya was ready to turn her attention back to scaling. 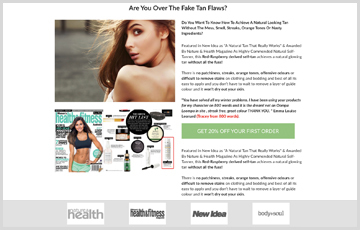 So she started running Facebook ads for their flagship product, a self tanner. 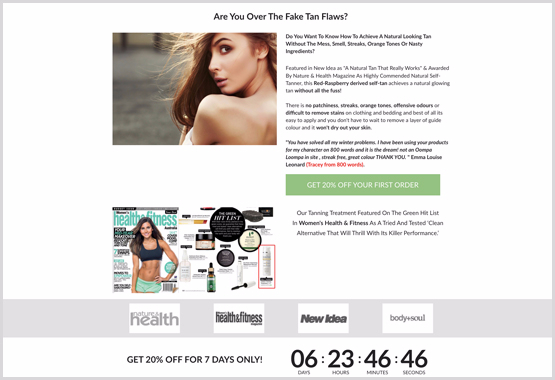 From the ad, people would click through to a pre-sell engagement page which offered a 20% discount on the first purchase. If a visitor opt-ed in for the discount they would see a product offer page where they could select the product they’d like to purchase. Once they select it they’re routed to the checkout page where they can apply their 20% discount. Educating visitors, and leading them right to the sale. Tanya saw a $5 Per Lead Decrease and her Cost Per Customer dropped from $40 to $33. Tanya also saw her Facebook ads maintained a consistently high relevance score. This was a huge win for their business, but the success didn’t stop there. 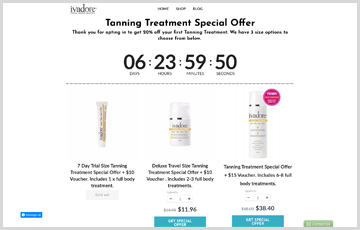 Ivadore’s customer acquisition cost decreased from $40 to $33 while her average order value held steady at $49, essentially giving her a $16 lift in net profit on every new customer. In other words, this decrease in acquisition cost resulted in a 77% increase in net profit. Tanya also used Zipify Pages to create sales pages for her existing customers to increase the lifetime value of each. Now Ivadore has a repeatable and scalable funnel that they use for cold, warm, and hot traffic which is allowing them to scale quicker than they ever have before. 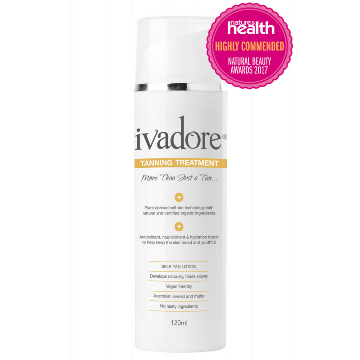 If you’d like to learn more about Ivadore, visit Ivadore.com.au. You’ll be able to see Zipify Pages in action as well as some amazing skin care products. 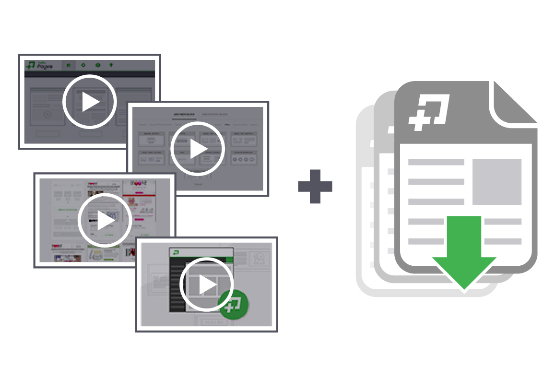 Zipify Pages was created to help businesses of all shapes and sizes. 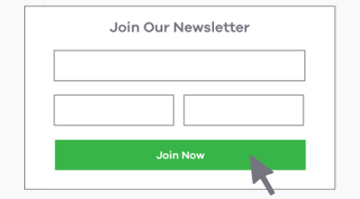 If you’d like to learn how to create long form product offer pages and other high converting pages for your Shopify store, make sure to sign up for our free Zipify Pages Training Program. 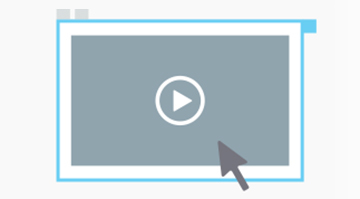 You’ll get 4 training videos + downloadable exercises that will help you increase your conversion rate using Zipify Pages. ©2017 All Rights Reserved. Zipify is a division of Smart Marketer. Smart Marketer ™ & Zipify ™ are trademarks of Mensch Products, LLC.